Your constitution is the fundamental and unique balance of three basic energies called doshas. They are Vata, Pitt, and Kapha. The balance in each individual is different; hence, each individual has his or her own special set of challenges and gifts. For this reason no two programs are identical, and each person’s path toward optimal health is unique. The Vata dosha is said to made up of the air and ether elements. This means that it has qualities that are similar to these elements. Vata is very much like the wind – it is light, cool, dry, and mobile. In the body, those people with a Vata nature experience more of these qualities. Their bodies tend to be light, their bones thin, and the skin and hair dry. They often move and speak quickly. When out of balance, they may lose weight, become constipated, and have weakness in their immune and nervous systems. These qualities are also reflected in the personality. 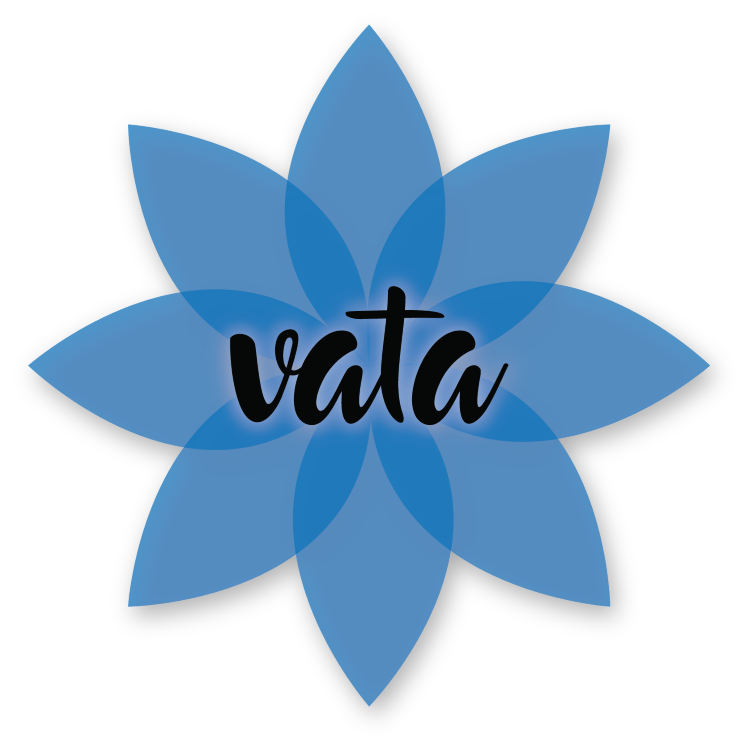 Those with a Vata nature tend to be talkative, enthusiastic, creative, flexible, and energetic. Yes, when out of balance, they may also become easily confused and overwhelmed, have difficulty focusing or making decisions, and have trouble sleeping. This becomes more apparent when they are under stress. They are challenged by cool emotions like worry, fear, and anxiety. In order to bring balance to Vata, programs are designed that emphasize the opposing qualities of warmth, heaviness (nourishment), moistness, and stability. In the diet, this is reflected in the consumption of cooked grains, such as rice and cooked vegetables, as well as the intake of warm milk with spices. Pungent herbs like ginger, that increase internal hear and nourishing herbs, like Ashwaganda, bring balance to Vata. Warming and calming essential oils like cinnamon, cardamom, clove, rose, orange, patchouli, and lavender may be helpful. The Pitta dosha is said to be made up of the fire and water elements. Fire is more predominant, and those people with a Pitta nature have many of the qualities of fire within them. Pitta tends to be hot, sharp, and penetrating. It is also somewhat volatile and oily. The oily nature of Pitta is related to the secondary component of water. People with a Pitta nature reflect these qualities. They tend to be warm, have a somewhat oily skin, penetrating eyes, and sharp features. They tend to have a moderate weight and good musculature. When out of balance, they tend towards diarrhea, infections, skin rashes, and weakness in the liver, spleen, and blood. These qualities are also reflected in the personality. 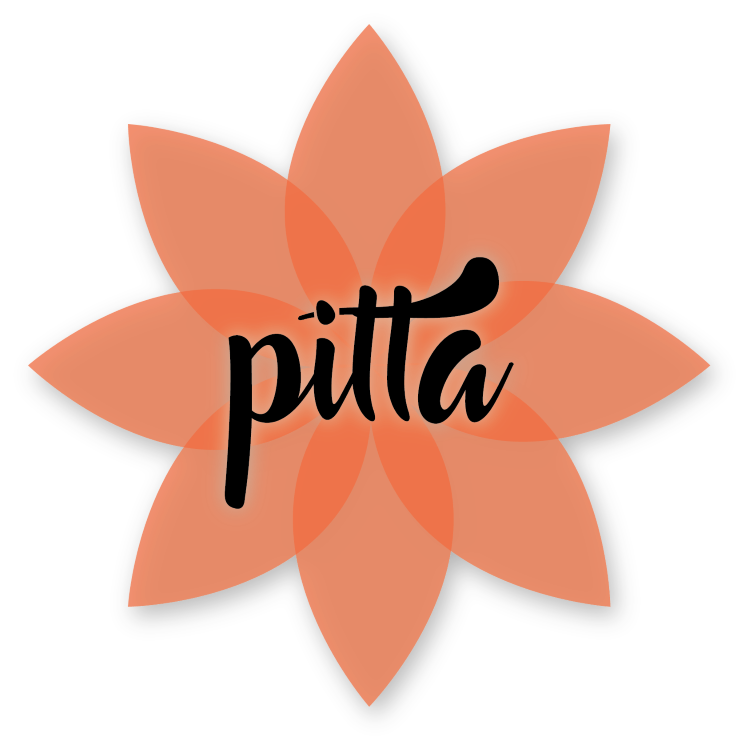 Pitta people tend to be highly focused, competitive, capable, courageous, energetic, and clear communicators who get right to the point. They like to solve problems, and, when under stress, they dig in their heels. However, they can also become overly intense and speak with a sharp tongue. They make great friends but feared enemies. Emotionally, they are challenged by the heated emotions of anger, resentment, and jealousy. In order to bring balance to Pitta, programs are designed to emphasize the opposing qualities of coolness, heaviness (nourishment), and dryness. Cool spices like fennel, are recommended in the diet, along with foods such as raw vegetables, cooked rice, and wheat, as well as most beans. Sweet herbs like Shatavari are used to nourish the body, while bitters like dandelion root temper the fire. Cooling essential oils are also recommended. Peppermint, clary sage, lavender, and sandalwood may be beneficial to Pitta dosha. Within the Kapha dosha there is a predominance of water and earth elements. Like these elements, Kapha tends to be cool, moist, stable, and heavy. In the body, these qualities manifest as dense, heavy bones; lustrous, supple skin; low metabolism; and large stocky frames. In addition, those with a Kapha nature tend to feel cool. 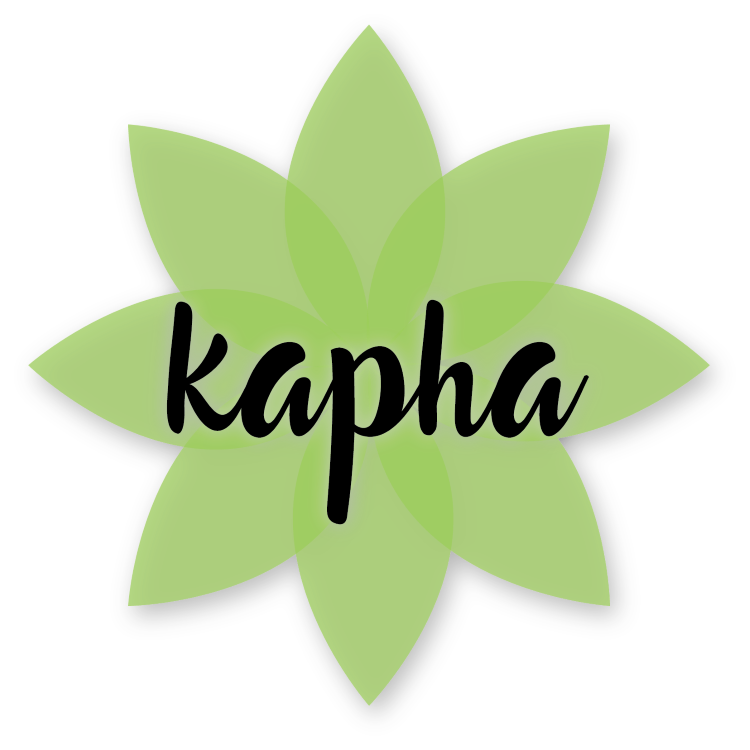 When out of balance, Kapha individuals are prone to gaining weight and tend to have weaknesses in their lungs and sinuses, where there is an accumulation of mucous. The elements of water and earth are also manifest in personality. The heavy, stable nature of Kapha is reflected in a steady personality that is not prone to quick fluctuations. Those with a Kapha nature handle stress very well, often not even noticing that it exists. They don’t like change, are generally conservative, and would prefer to keep things just the way they are. Those with a Kapha nature are also comfort seekers. This relates to the watery, soft nature of Kapha. Too much comfort, however, can lead to a lack of motivation and a feeling of becoming stuck. When Kapha is out of balance, the heavy emotions of depression and lethargy result. In order to bring balance to a Kapha nature, the opposing qualities of lightness, dryness, and warmth are recommended. Grains such as quinoa and amaranth are recommended, as well as hot spices like cayenne pepper. Lots of vegetables and very little nuts or dairy are prescribed. Cleansing herbs like guggul, and pungents like clove bring balance to Kapha. Lavender, Juniper, Clove, Marjoram and Eucalyptus are recommended essential oils for helping to Kapha balancing.